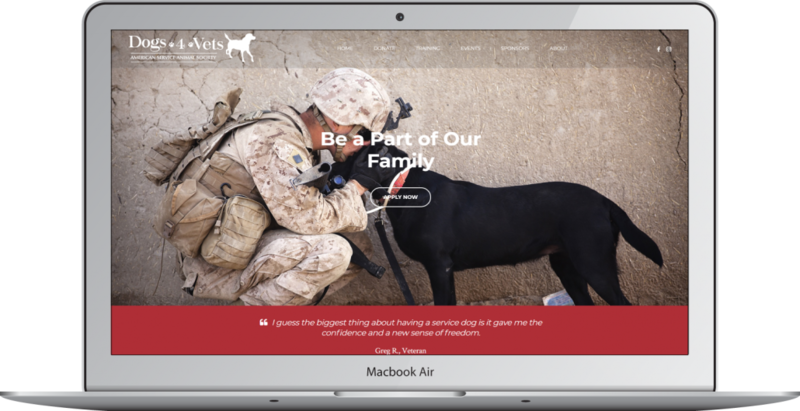 Dogs4Vets is a nonprofit organization dedicated to enabling disabled veterans to live a more productive life through the use of service animals. 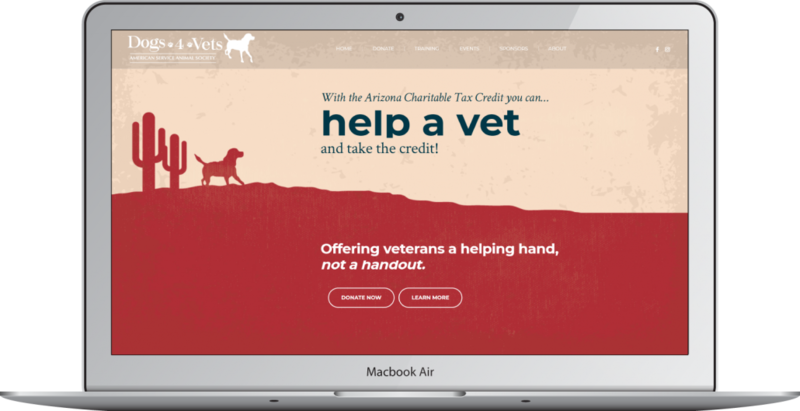 They offer lifetime support and service dog training for approximately 100 Arizona veterans each year – at no cost to the veteran. 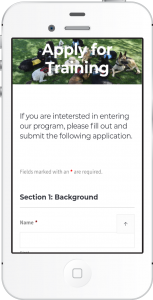 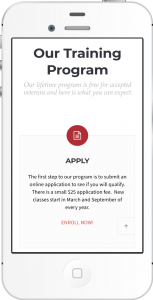 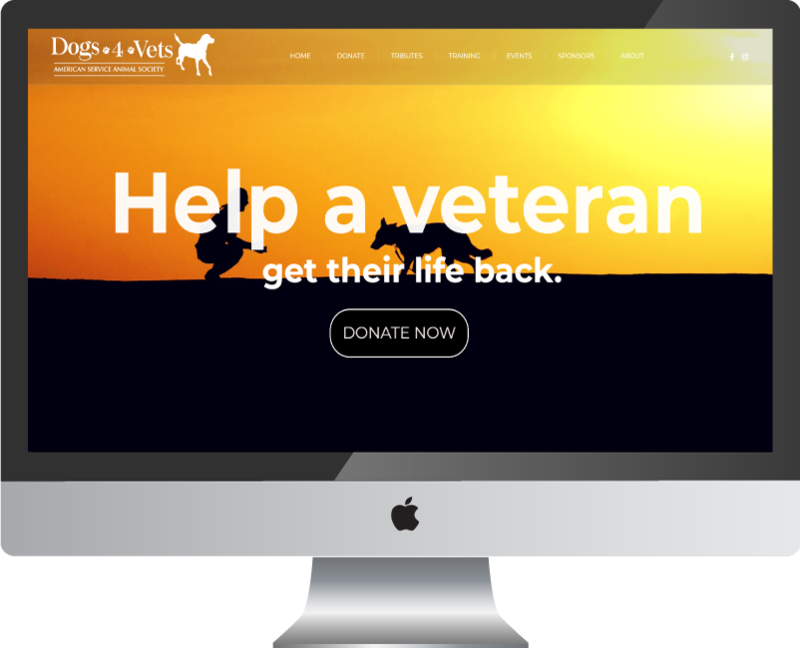 Dogs4Vets is already a successful non-profit organization, but the founders were looking to boost their brand with digital marketing. 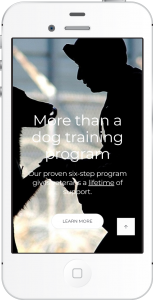 The RMB team worked with leadership to optimize their operations, update their logo, establish a new color palette, and create a responsive website with new, powerful messaging.